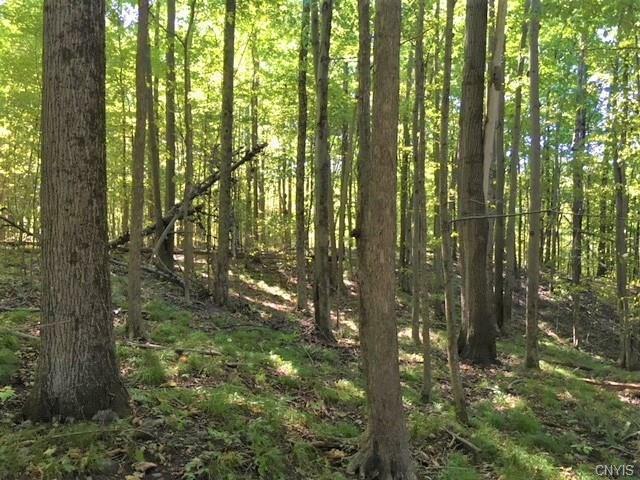 66.25 acres building and hunting land for sale with woodlands and tillable acres near Camden, NY!66.25 acres of mixed and rolling ridges and interior trails leading to hidden cornfield surrounded by woodlands. 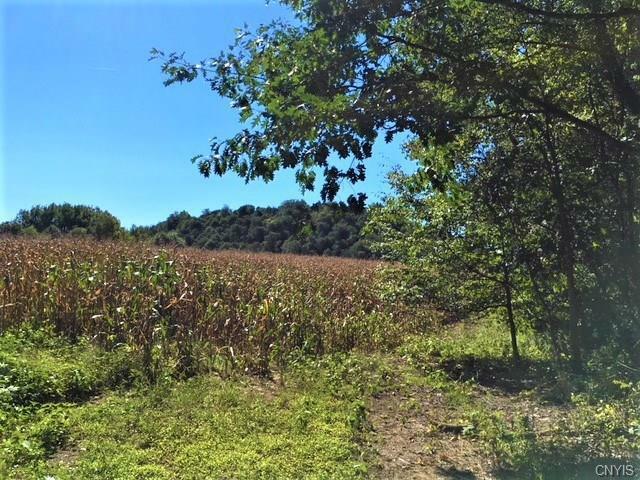 Along a quiet country road with electric and year around access.Ideal hunting land and build-able acreage for a country home or getaway cabin. Approximately 20 acres tillable with great views, strong timber investment and several building sites. 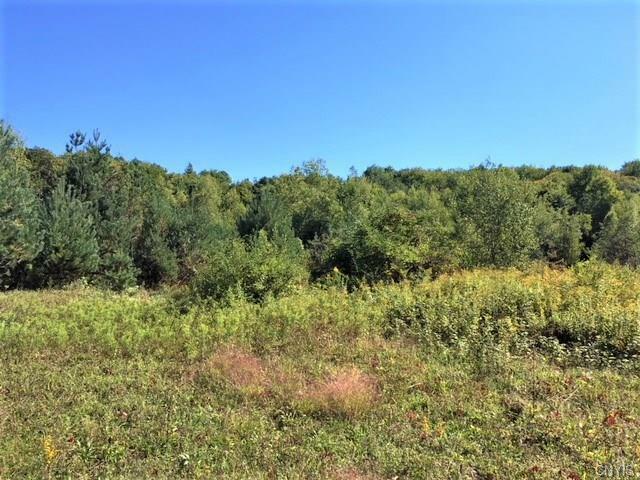 All upland with no wetlands!Northern Zone hunting with 6 week season and in 6K for big bucks!15 minutes to Salmon River Reservoir and 25 minutes to Salmon River.